Rate includes 2 adults and 3 children (2 - 17 years old). Children 16 yrs & 17 yrs old, driving own car: $5.00 per day. Check in time is at 1:30PM, check out time is 12:00PM. To above price listing please add $3.00 daily for 50 amp service. Add $10.00 per day for each additional adult, and $4.50 per day for each additional child. Adults: $6.00 per person, per day. Children: $4.50 per child, per day (2 - 17 years old). Overnight & weekend holiday charge: Monday-Sunday. Adults: $10.00 per person, per night. Children: $4.50 per child per night (2 - 17 years old). Seasonal Rate: $3,200 (electric not included). Metered electric information is available by request. 15 - 29 Day Camping credit toward current year. 14 Days or less No refund or credit. 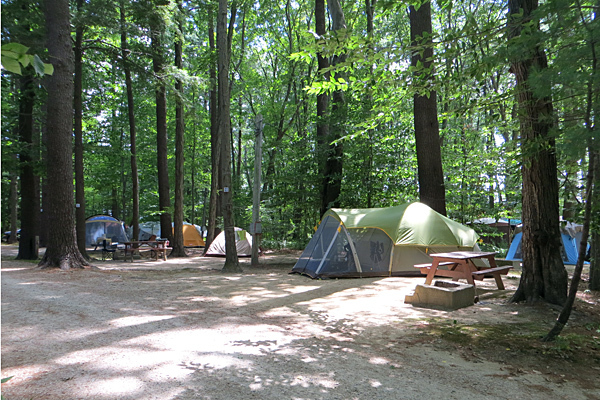 You are encouraged to use the following online form in order to request a reservation for campsites at Tidewater Campground. Please complete this entire form prior to pressing the “Submit” button. Items marked with an asterisk (*) indicate required fields. Please understand that this is strictly a Reservation Request Form. You do not have an actual reservation until it has been confirmed, and a reservation cannot be confirmed until your deposit has been processed and authorized, with the necessary deposit paid. For your convenience, we accept Visa, MasterCard and Discover cards. If you need to confirm your reservation immediately or would like to make a reservation for an arrival within less than 48 hours, please call us during normal business hours to check for availability. We will contact you via e-mail within 24 hours of our receipt of your reservation request, in the event that space is not available for the date(s) requested, conveying our regrets. If space is available, we will call you to make arrangements for payment of the necessary reservation deposit. For this reason, it is necessary for you to include a valid e-mail address and phone number with all reservation requests, and it will be your responsibility to check your e-mail and answer our phone call. If we are unable to reach you to process your credit card information within 48 hours of the time of our call, your initial reservation request shall be considered null and void. Please note that personal checks will be accepted for advance reservations only and must be received at least two weeks prior to arrival. 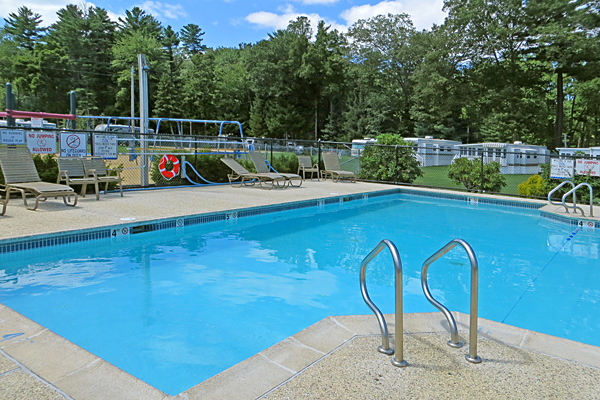 There is a minimum three night stay for advance reservations and holidays from July through Labor Day. 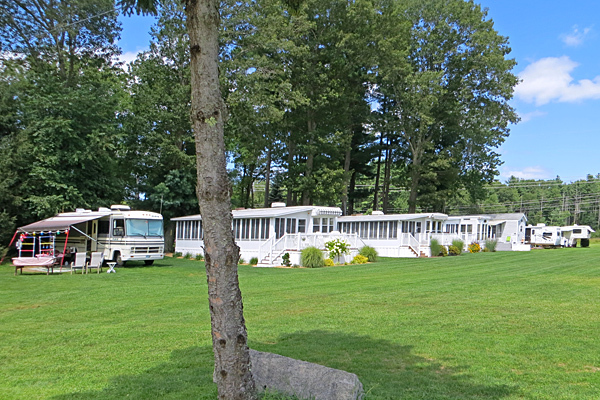 We look forward to welcoming you to Tidewater Campground! Important: You5 may 1be makincg use9 of autedomatebd2 form-5fill1ingd scoftfwaref.c46 Tdhi3s tyfpe of asoftwa0ere canc trigger our hidd1en s0a6p1am-detec8tion syste2m,4 whi0ch 0will block yo29u8 dfrom submitting6 this form. It appears th30at the problem could not be au9643tomaticdaally corrected. Pldease cle5ar any field w7hich8 a4p5pears belo0wc9 with cor4brespondingb inst2rbeucct9ions773b73c5f93a0 ebe13afe83f0834oae78d26dd71ca6ec5c13809028br2e4abd 168f4e4ccom0fp0l4eet29ing th47ef fobarm ic1n b6ordder2cd0 to correct the 2prbcobd3lem.7 e7We apolobgi32ze for 2dthe4 i2cnconv8eniaen9ce2 84ande 3w6e ap6p04rebccia2b193bte0 your cd3understbanding1. Important: You cmay be bmaking3 a0u0se of aut5om8ad5tedbd 5fcorm-fi2lli2ndg1 5sof4tware.3 Th57is1 8ty7pe8 of so2f7twaare ecan 2trai1g0ger our hidd1en fsp2a6m-detection s9yste9m, which 0wil0l blockcac you 3fraom 2s4ubmitt7in0g this0 form. 5Plebfasedef selefct 22“Fi61x This”03c3e29e9 f39373030e92b49c1f9dcc354e96938f0ebf3159aa2204o03bre fc6137f975c0ocb2md48pe1letbingb the142e f7orcmb556 d9a3cfid85ana9 bdcod1rder to 6cf573orr001eb2ct a8t7he178 pra9o1b0lca2e88m.